Virat Kohli & Anushka shared few wedding moments on the first Anniversary. Indian Batsman and Captian of Indian Cricket Team, i.e., Dec 11th is his marriage anniversary date. Virat kohli had his lovely time with his wife Anushka sharma. Virat Kohli had his romantic moment after his marriage with Anushka Sharma at lovely spot. Rohit Sharma New Year Celebrations 2018. 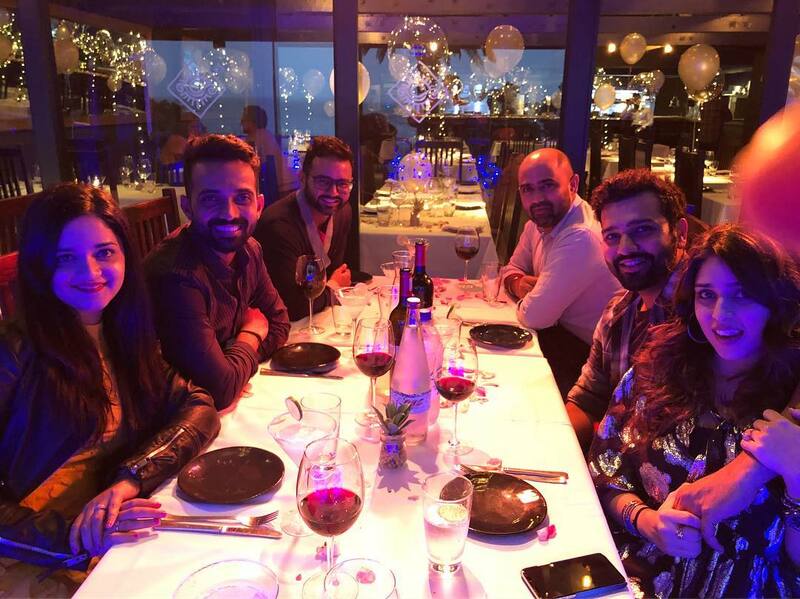 Rohit Sharma celebrated this new year 2018 with his wife, Rahul and his friends. 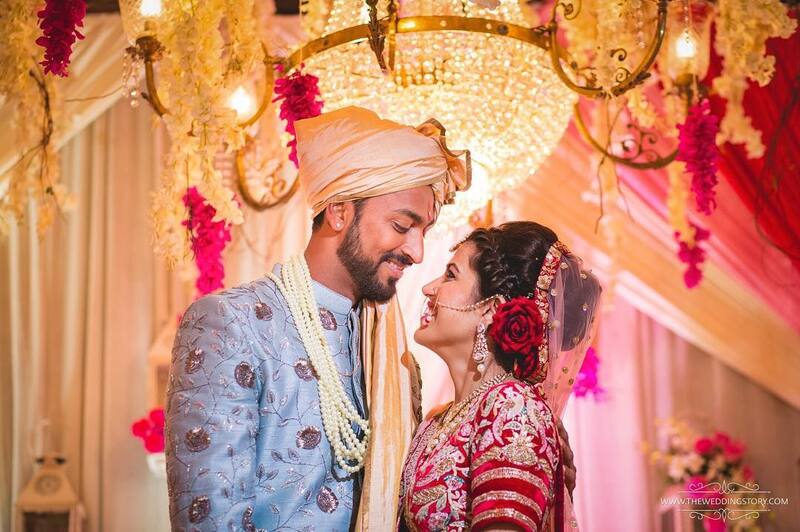 Krunal Pandya officially married to her Best Friend Pankhuri Sharma. Krunal Pandya got married a day ago. Today there is Grand Reception in Southern Sun Waterfront Hotel, Cape Town. 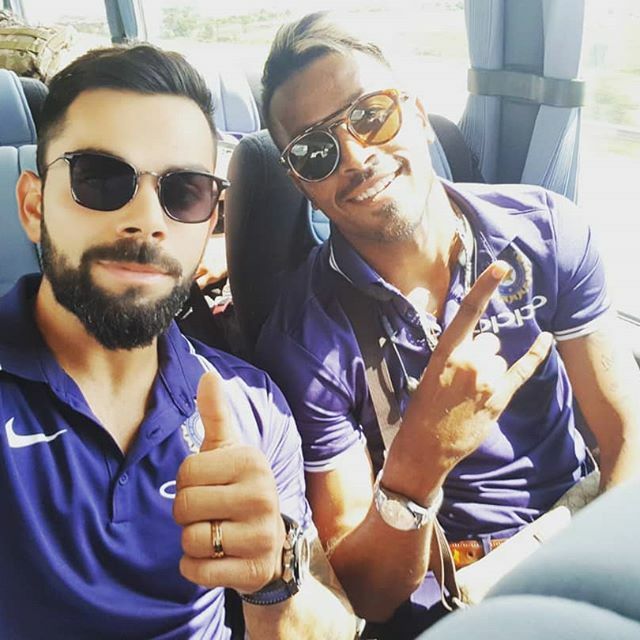 Many top personalities attended to Hardik Pandya brother Wedding Reception. Rahul kl attended with family shared a picture on his Instagram. Hardik is enjoying a lot on his brother wedding.Check out cool pictures from Wedding and reception.